Eggler Technology Training is globally recognised for its expertise in developing and delivering specialist capability design, systems engineering and military technology education and professional development training programs and classes. We are passionate about delivering to you a world-class learning experience that equips you with real world, practical knowledge and skills that make a difference. Our education and training programs are designed for anyone needing the most current, practice-based knowledge to solve complex system design problems of today and tomorrow. And both the capability design and system engineering workshops are highly effective in the design of social and technology based systems. We teach proven methods to unpick complexity and bring clarity to the design of new health systems or transport systems or complex defence systems or whatever your design need is. 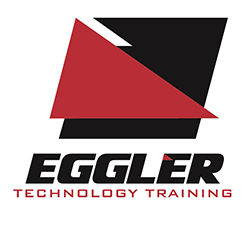 Eggler delivers all of its training programs, workshops and classes worldwide. Niche capabilities in developing high technology education and training programs in the areas of capability design, systems engineering and military technology.